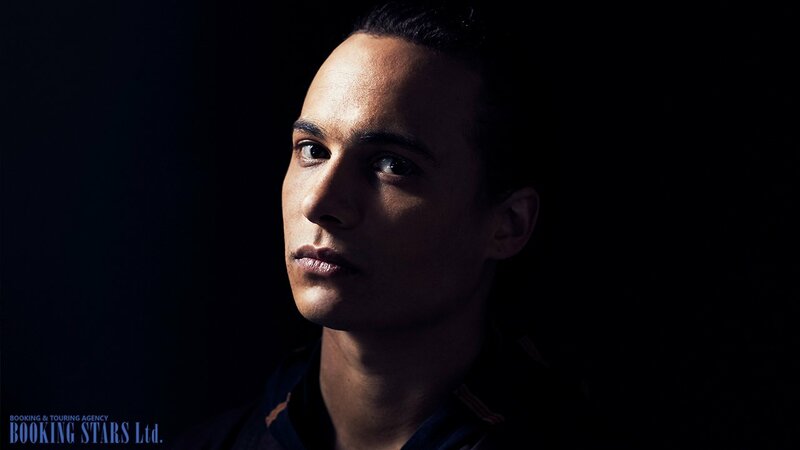 Frank Stephenson Dillane was born on 21 April 1991 in London. He was growing up in the family of actors. His father Stephen Dillane is a famous actor, best known for his roles in the series Game of Thrones and The Tunnel. Frank’s mom Naomi Wirthner is also an actress of African and Jamaican heritage. Frank debuted on the big screen in 1997. In the historical military drama Welcome to Sarajevo, he had a small supporting part of Christopher Henderson. His father had the leading role in the movie. The young actor had to wait more than 10 years for the next role. In 2009, he got a chance to play 16-year-old Tom Riddle in the movie Harry Potter and the Half-Blood Prince. Since Frank has naturally brown eyes, he had to wear contact lenses when playing Tom. The part wasn’t too big but turned out to be very important for the young man. In 2009, Dillane graduated from high school in East Sussex. He decided to become a professional actor and enrolled at the Royal Academy of Dramatic Art. The students of the academy are prohibited from taking on acting projects before graduation. However, the school made an exception for Dillane, who got a part in the dramatic comedy Papadopoulos & Sons in 2011, but only because the filming was done during summer holidays. When Frank’s father found out about his son’s plans for the movie, he landed the supporting role of the character’s father. So the father and son became a family on the screen as well. In 2013, Frank graduated from the academy as a Bachelor of Arts in Acting. After graduation, Dillane debuted in the theater. 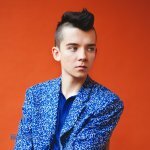 He played a role of Eugene in Simon Godwin’s Candida. A few months later, he started filming an adventure-drama movie In the Heart of the Sea, directed by Ron Howard. Frank portrayed a young sailor, Owen Coffin. The movie premiered in 2015. In the spring of 2014, Dillane started working on the movie Viena and the Fantomes, in which he performed alongside Dakota Fanning. The film premiered in 2016. In 2015, Frank debuted on TV in the sci-fi series Sense8, created by Netflix channel. The series was directed by Wachowski sisters. Dillane appeared in three episodes. 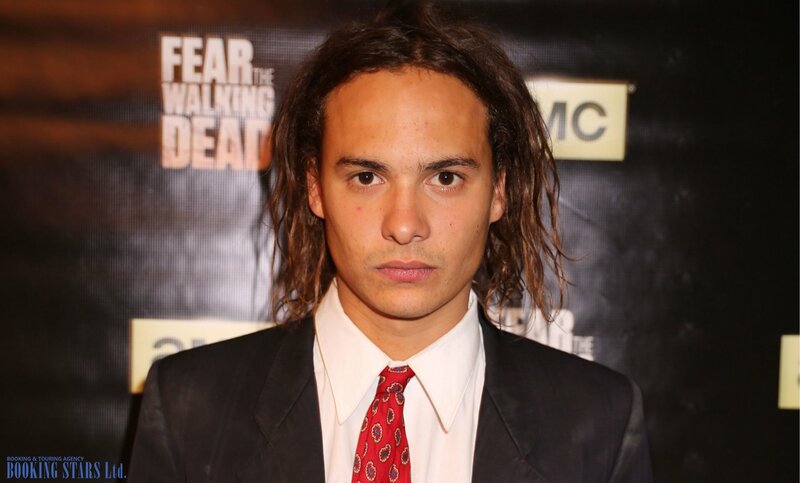 The same year, Frank worked on the drama series Fear the Walking Dead, which premiered in August. 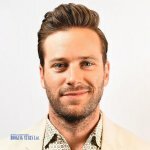 He played one of the leading roles of Nick Clark. Nick is an ex-drug user so Frank had to work hard to prepare for the role. He read Thomas De Quincy’s Confession of an English Opium-Eater to understand Nick better. The series was very successful. It earned many awards and nominations. In 2016, 2017, and 2018 Fear the Walking Dead received 9 Saturn Awards. 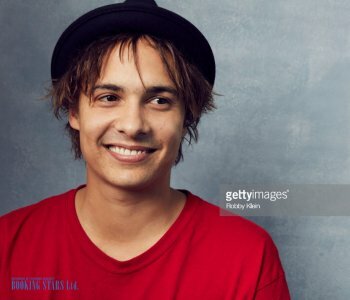 Frank Dillane was also nominated for that award in the "Best Performance by a Younger Actor on Television" category. The role of Nick Clark made the actor truly famous. 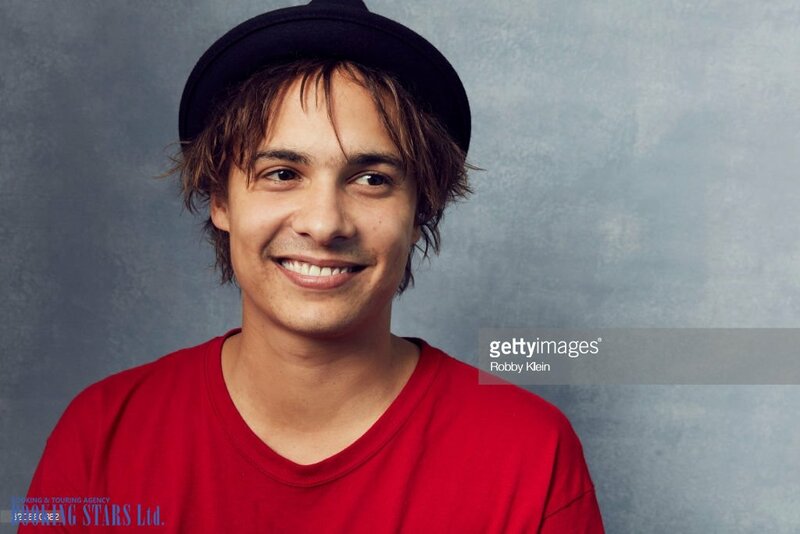 Many fans are hoping to book Frank Dillane’s appearance for their private events, but it’s hard due to his busy schedule. 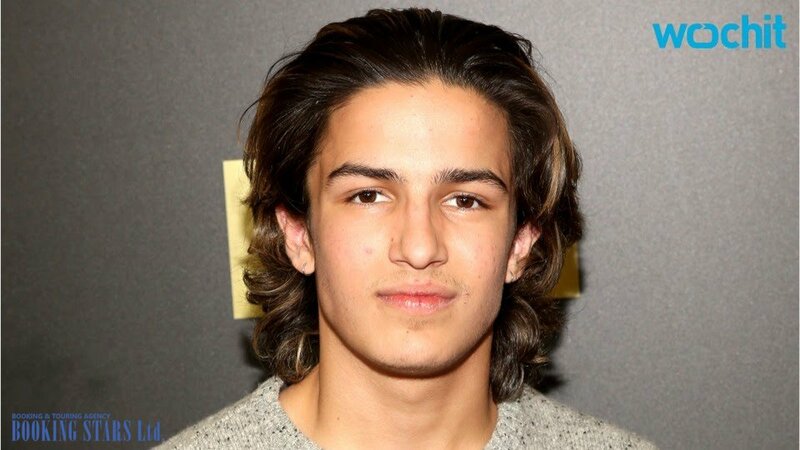 During a pause between the first and second seasons of Fear the Walking Dead, Dillane landed a leading role of Alex Harmann in the movie Astral. Besides working on his acting career, Frank sings and plays the bass guitar with the Tinker Wright band.